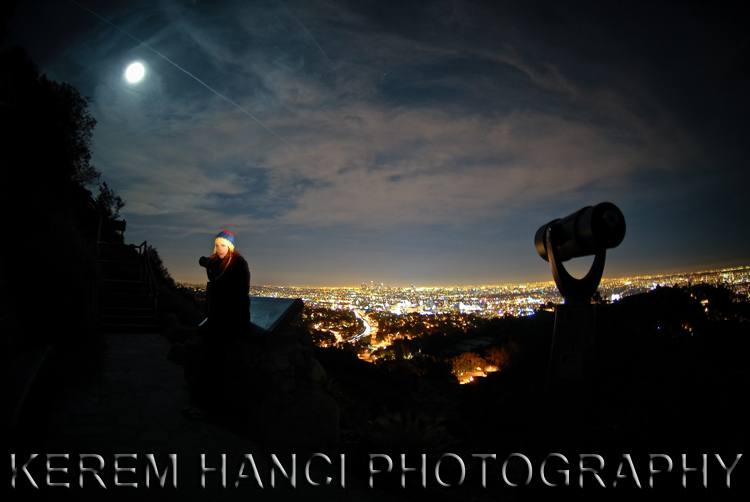 Friday Photography Blog by Kerem Hanci: Blue Moon Over City Of Angels - Happy New Year! 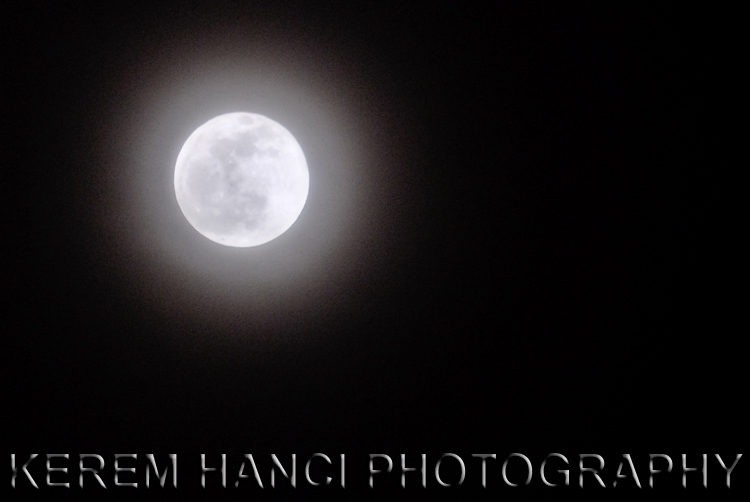 Well, once in a blue moon, the Blue Moon happens at the end of the year... Sorry, I couldn't resist. 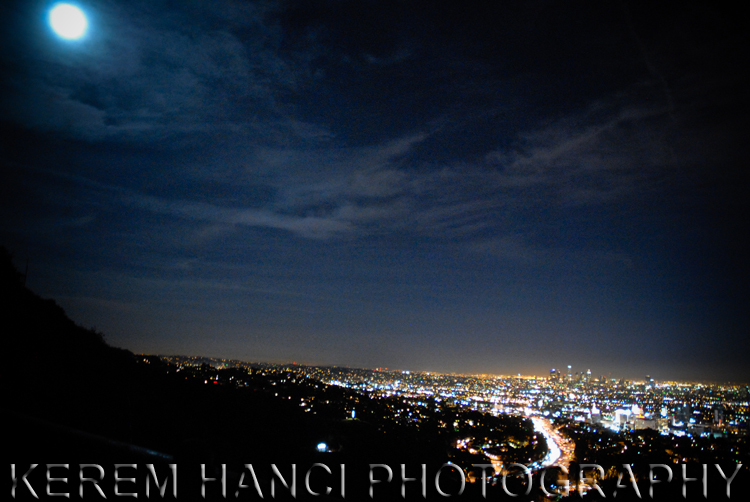 However, I was excited about the blue moon, and I went up to the Mulholland drive with a friend I work with and took a few pictures until the Patrol officer came and chased everybody out of the little park. These are the selected pics. Happy New Year eveyone. I hope 2010 will be a happy, healthy successful year for all of you. Thank you for your ongoing interest! Keep the good work coming! Happy New Year, Kerem! 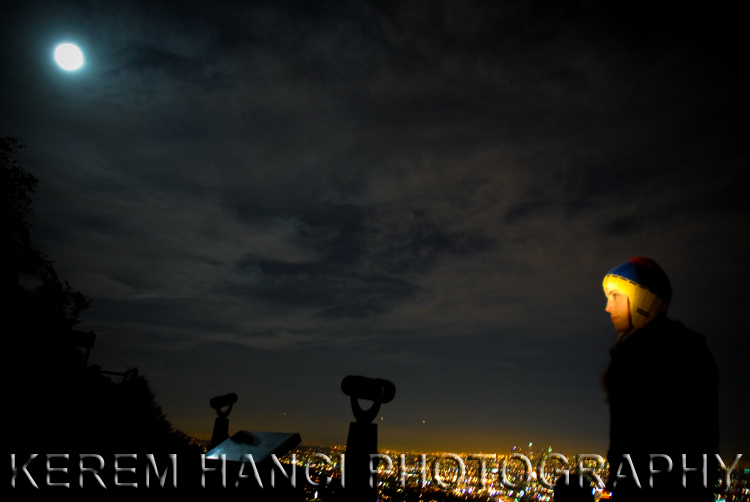 Your night photography is always my favorite. Though shot in the dark, your personality and style consistently shine through in each and every photograph. Nice one!! Very nice:-))Watching this picture I feel like barking:-PP UUUUuuuuuuuuuuuuuu.... Happy new year Kerem! !